Drew Newman, General Counsel of J.C. Newman Cigar Co. It seems only fitting that the day after our country celebrated America’s independence a federal court has stepped in to help preserve the right of American adults to enjoy a fine, handcrafted cigar. 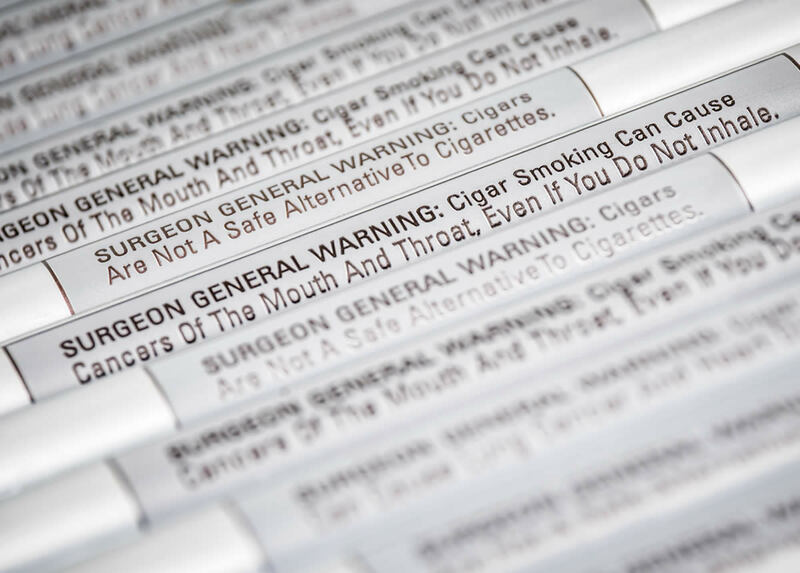 We are extremely pleased that Judge Mehta has delayed the implementation of the FDA’s new massive cigar warning labels indefinitely until the courts have a chance to decide their constitutionality. Particularly in light of the Supreme Court’s decision last week that struck down similar government-mandated statements as unconstitutional, it is only fair that the FDA’s new warning label requirements be delayed until these substantial constitutional questions are resolved by the courts. It is an incredible relief for Judge Mehta to give us a reprieve from this enormous and costly regulatory burden. America’s historic premium cigar industry has been struggling with how to absorb the high costs of redesigning the innumerable variety of cigar boxes sold in America. Importantly, however, today’s decision only delays FDA’s regulation of premium cigars. It does not give the American premium cigar industry permanent relief. 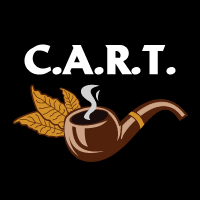 Therefore, it is imperative that everyone who enjoys a premium cigar submit comments to the FDA urging that the agency exempt premium cigars from regulation. The FDA is accepting public comments until July 25. Comments may be submitted online by visiting http://www.SaveCigarCity.com. We are extremely grateful to Senators Bill Nelson and Marco Rubio and Representatives Kathy Castor and Bill Posey for their tireless leadership in supporting the premium cigar industry. They have been persistent and outspoken in advocating that the FDA’s new cigar warning label requirements be delayed while the agency is reconsidering the regulation of premium cigars. We are also very thankful for the plaintiffs in this case, the Cigar Association of America, Cigar Rights of America, the International Premium Cigar and Pipe Retailers Association, for their steadfast determination in representing our four-generation, 123-year-old family business and America’s historic premium cigar industry. Founded in 1895 by Julius Caeser Newman, J.C. Newman Cigar Company is the oldest family-owned premium cigar maker in America. J.C. Newman rolls its El Reloj, Factory Throwouts, and Trader Jacks cigars by hand-operated, vintage cigar machines at its historic cigar factory in Tampa, Florida. It also hand rolls its Brick House, Perla del Mar, El Baton, and Quorum cigars at the J.C. Newman PENSA cigar factory in Estelí, Nicaragua. J.C. Newman’s Diamond Crown, MAXIMUS, Julius Caeser, and Black Diamond cigars are handmade by Tabacalera A. Fuente in the Dominican Republic. With its longtime partners the Fuente family, the Newmans founded the Cigar Family Charitable Foundation, which supports low-income families in the Dominican Republic with education, health care, vocational training, and clean water. To learn more about J.C. Newman Cigar Company, visit www.jcnewman.com.